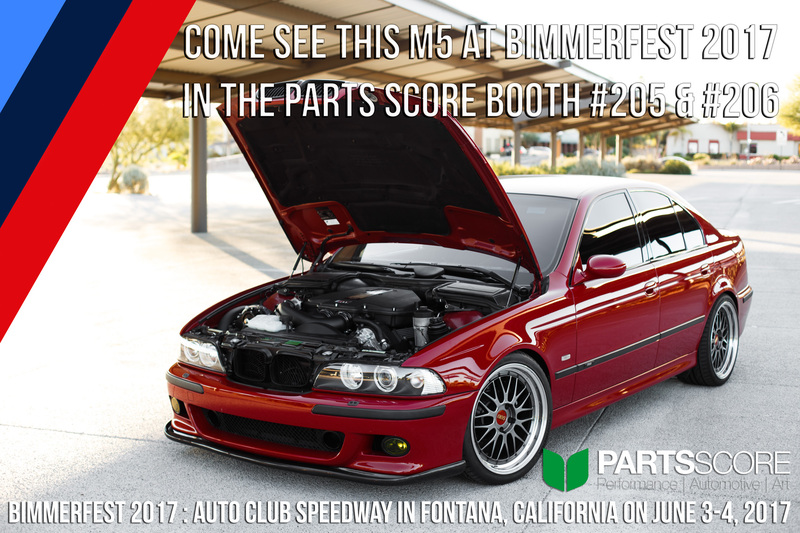 Bimmerfest 2017 is just around the corner! 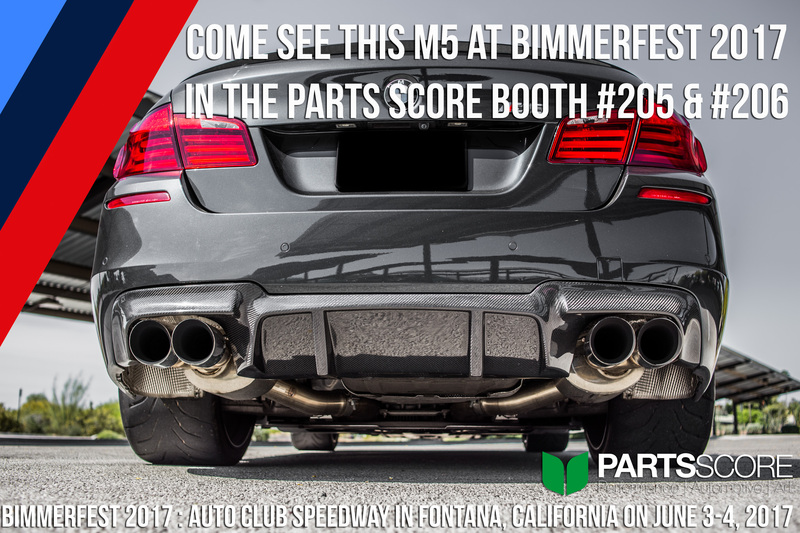 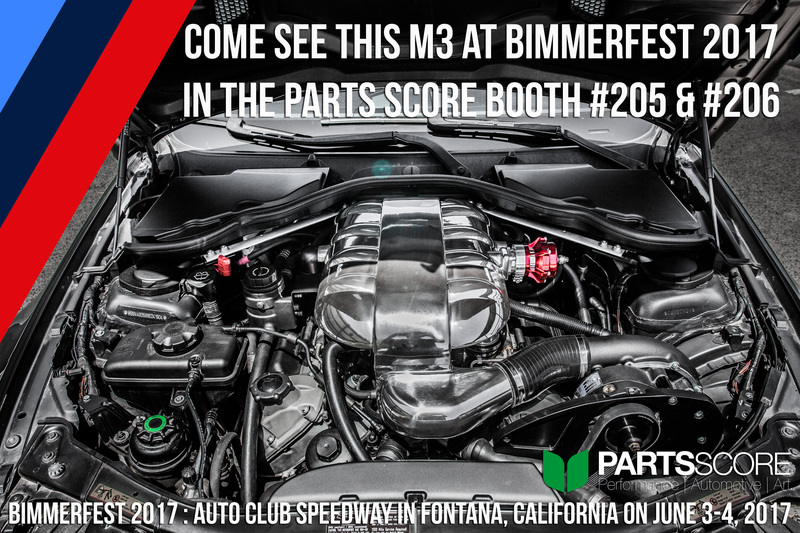 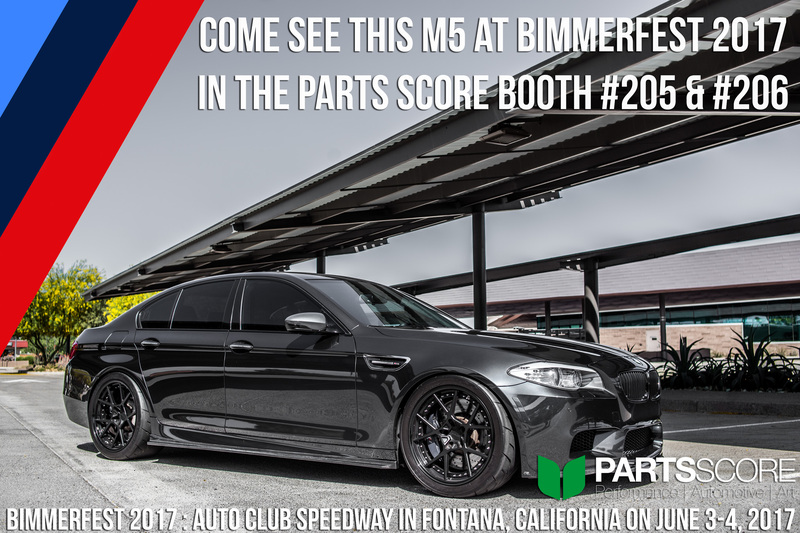 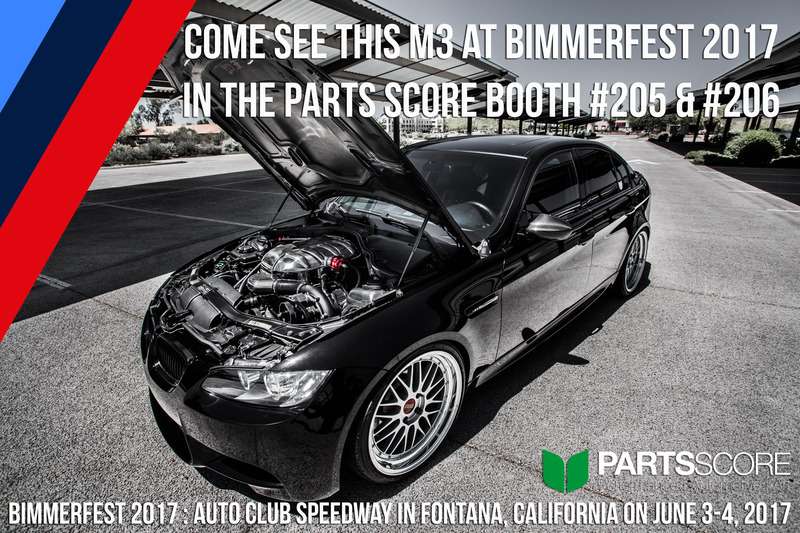 Parts Score will be out in full force at Bimmerfest with two Gold Level Booths, #205 and #206. 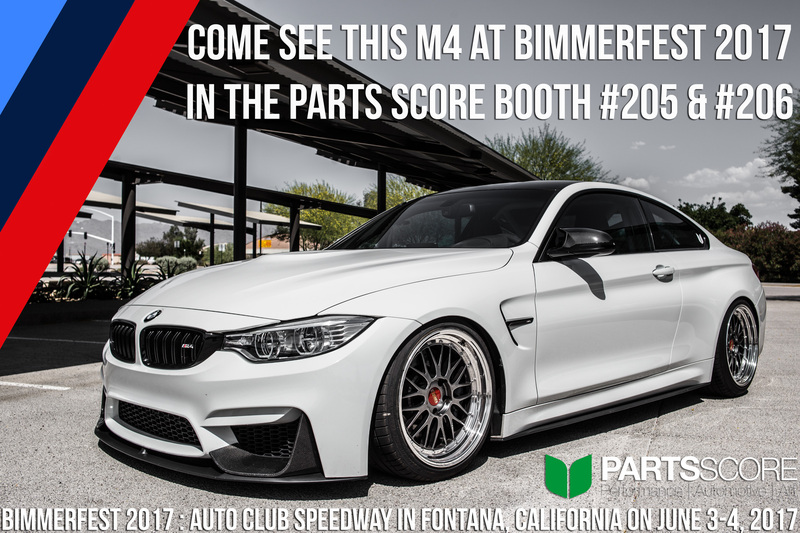 We will be rolling deep with double digit numbers of cars, come out to the show and see our fully built cars, talk shop, get advice, meet our staff, and purchase some parts at insane blowout show pricing! 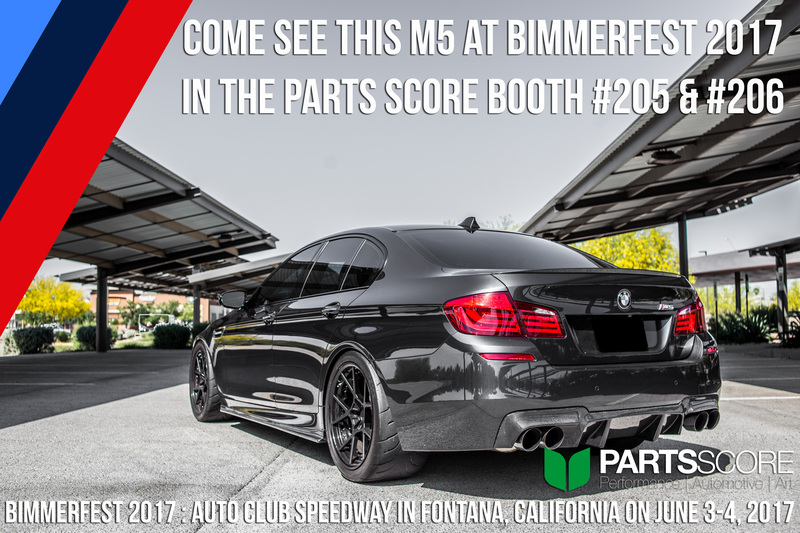 Bimmerfest is the nation’s largest BMW gathering and features a massive car show, road racing, vendors, and a showing from BMW themselves which consists of former winning BMW DTM race cars, Le Mans race cars, and the newest BMW M-Performance cars! 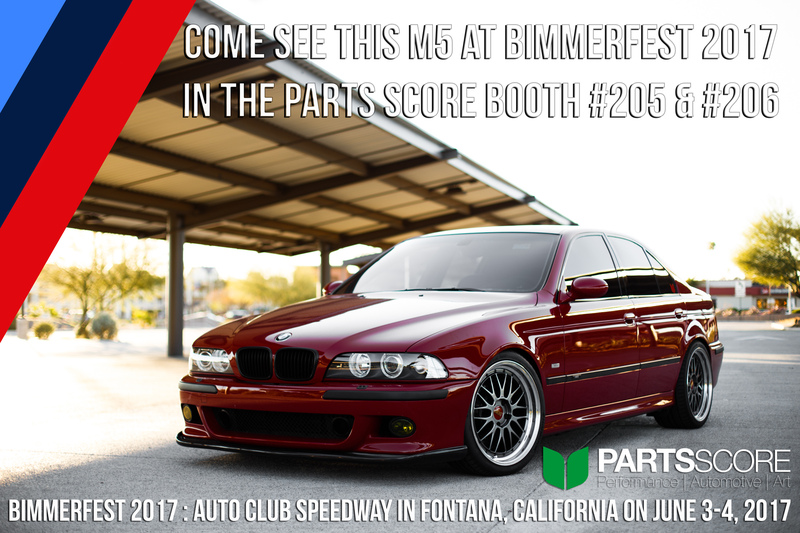 Bimmerfest 2017 is held on Saturday June 3rd and Sunday June 4th at Auto Club Speedway in Fontana California and is early enough in the summer where the weather is perfect. 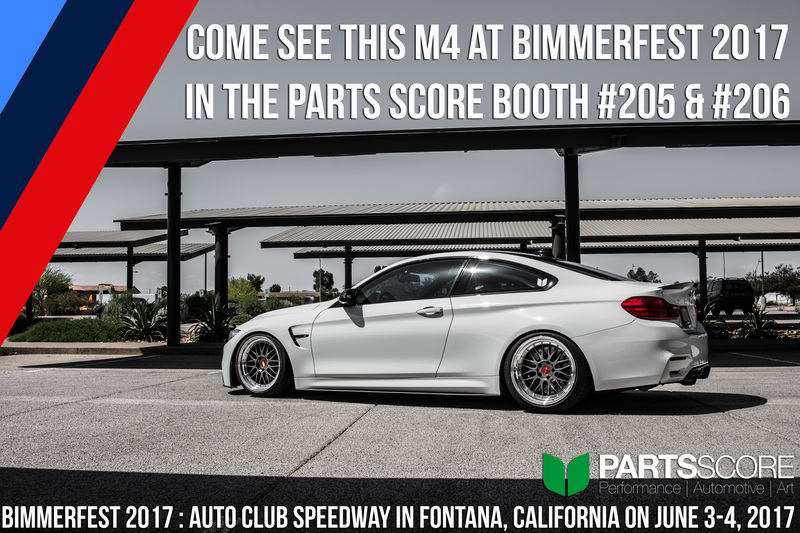 Southern California is the mecca for car enthusiasts all around the world and that shows in both the quality and quantity of cars that come to Bimmerfest every year.